Katie sold her house, moved, and is looking for a new home. Our grandmother passed away. Thanks for your prayers for all of us! Our brother and sister-in-law had their first baby! I had several unexpected home repairs in the same week. We also had J's birthday and L's baptism! So thank you for being patient with us as we catch up on reading your blogs and replying to emails and comments! Our friend Christina at Waltzing in Beauty has been having a What I Wish I Knew Before I Got Married Series this month since she just got married in June. It has been fabulous so far! Have you been reading it? You should check it out! I've learned quite a bit myself, and I've been married for 8 years! Plus many more awesome posts about savoring the everyday moments together, special financial tools for married couples, building a home together, and more! You can check out Christina's entire Marriage Series here. Which one was your fave? And after all of this marriage talk, what do you wish you knew before you got married? 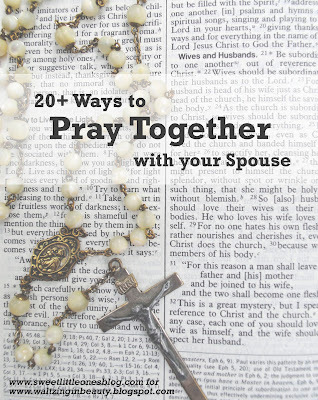 I pray that this series will bless you in your marriage!!! 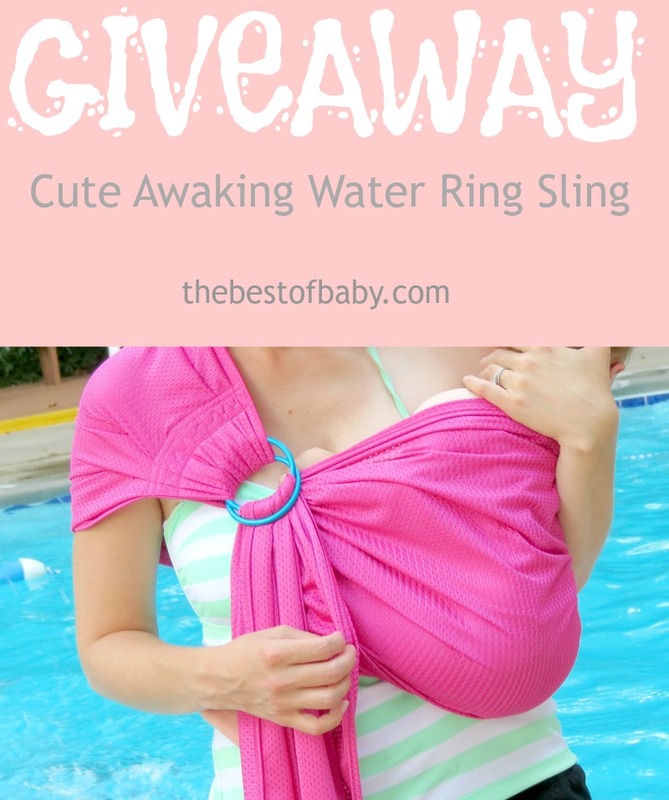 We have a giveaway for a Cute Awaking Water Sling going on from now til July 30 (US only)! I have loved babywearing this time around with L. Having a water sling for the pool would be amazing! You can read some more insights about babywearing and enter the giveaway here. Good luck! Love the idea of the date night photo book! The date night photobook is great! I mostly just get selfies of the husband and I when out, mostly because I forget to ask someone to take a picture of us. But might make it a goal to get more pictures of just me and hubby, non selfie. I have a marriage series too (it's called a Wedding is a Day a Marriage is a Lifetime), love reading marriage series and what works for people. Thanks for the shout out on my marriage post. I too have enjoyed her marriage series, have read them all. 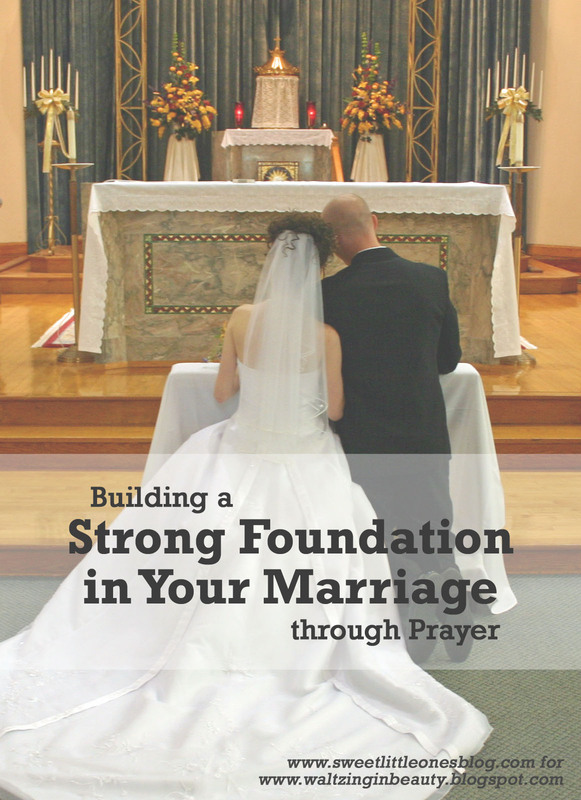 No matter how long we've been married you can always find encouragement and advice on continuing the journey. What a neat idea for a date- I love that date night book idea, how cute. 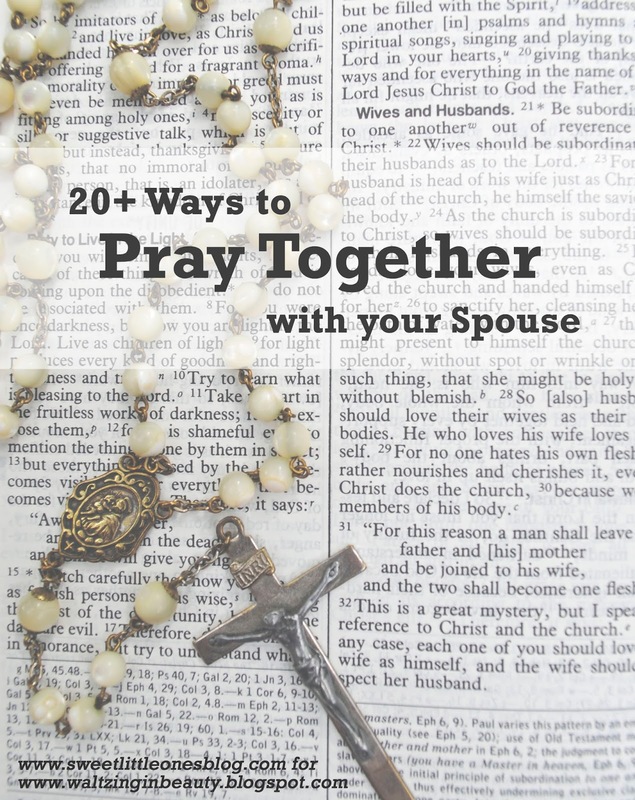 My hubby and I pray a few times in the week together, we do it more in the past few weeks then we have all last year so that is awesome and we hope to make it more routine like we used too before four kids. 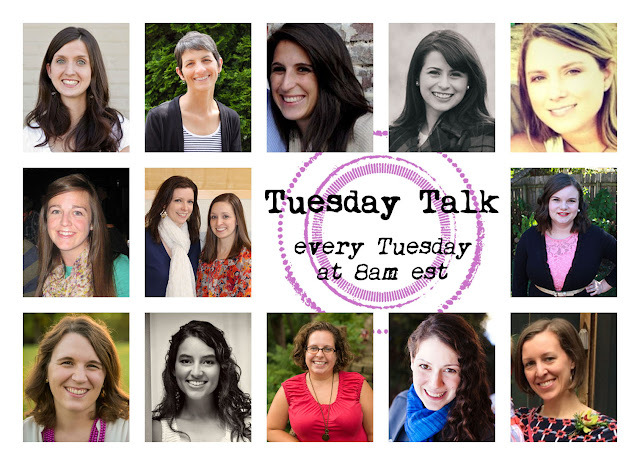 Sweet post and thanks for the inspiration and for linking up to "Bloggers WHo Have Inspired Me" today. You girls are too sweet. Thanks for sharing about the series! I have loved doing it! I love the series you shared! I will have to check it out in more detail! Thank you for sharing! So much wonderful information here! 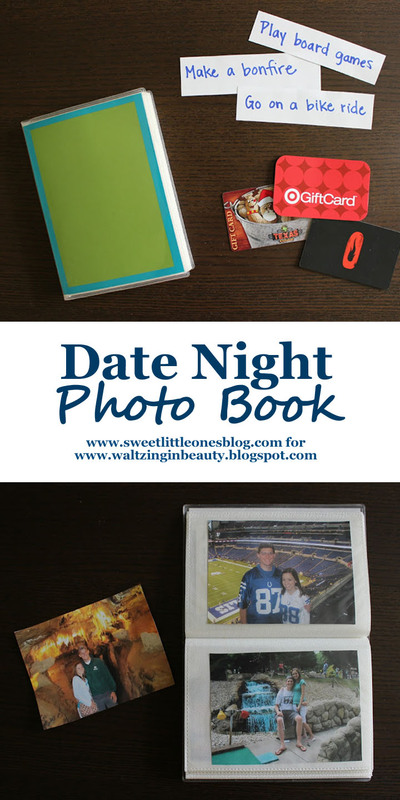 A date night photo book sounds like a fun idea! Sounds like ya'll had quite a crazy month--praying for your family for your loss, that is so tough. Thanks for sharing this, though! Lots of helpful info I can't wait to put to use in my own marriage!